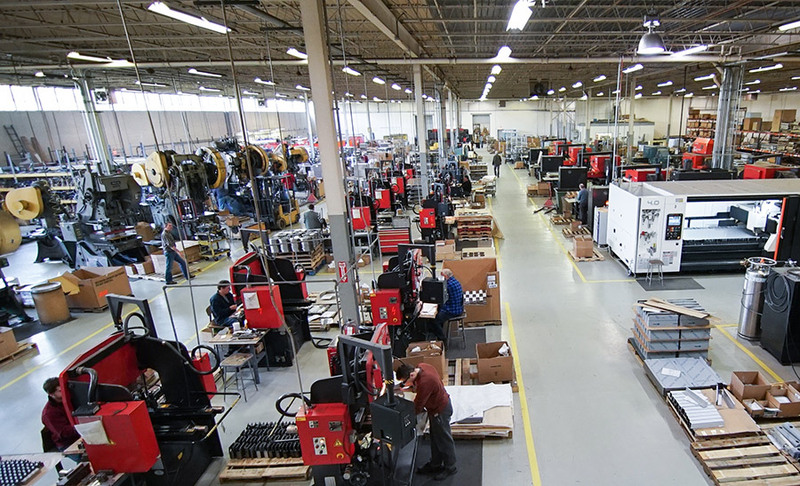 About Us | Parkway Metal Products, Inc.
Headquartered in Des Plaines, IL, Parkway Metal Products, Inc. has been providing high quality metal stamping since 1966. We understand the ever-changing needs of even the most technologically advanced industries. In 1982 our focus transitioned to precision sheet metal fabrication and assembly allowing us to be ahead of curve in industrial demands. Our commitment to excellence continues. Parkway Metal Products, Inc. delivers contract metal fabrications and stampings throughout the continental United States. Our main industries include, aerospace, communications, food industries, gaming, medical, military and defense, and transportation. To learn more, please contact us. We provide quotes within 24 hours to best serve you.